Divorce can be really hard, but that doesn't mean it's necessarily always a bad thing. It may seem trite, but some couples really are better off as friends. 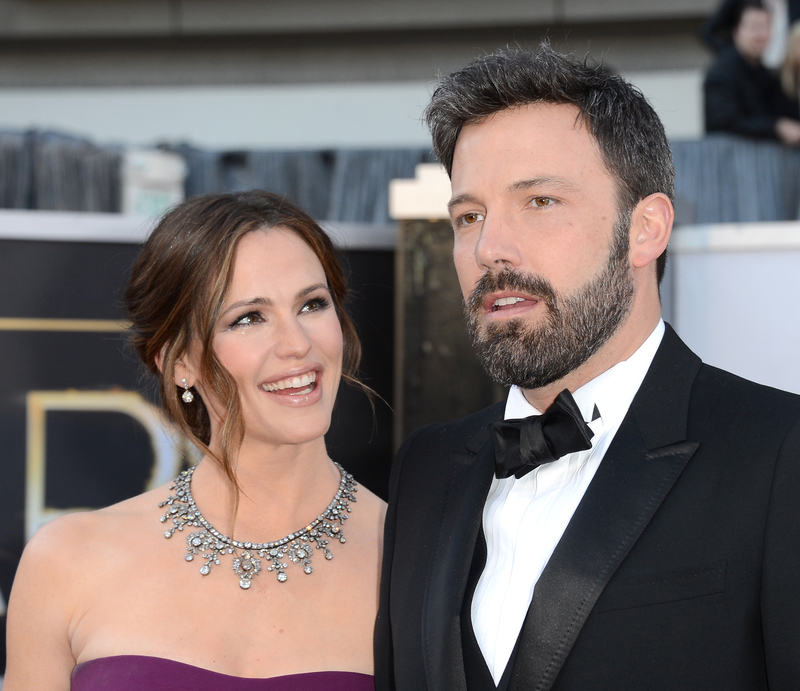 So, it's not too out of the ordinary to wonder whether a celeb couple in the midst of a divorce, Ben Affleck and Jennifer Garner, are staying friends, too. After all, the pair was married for a decade and had three absolutely adorable children together. Surely, there's something to be salvaged there. After much thought and careful consideration, we have made the difficult decision to divorce. We go forward with love and friendship for one another and a commitment to co-parenting our children whose privacy we ask to be respected during this difficult time. This will be our only comment on this private, family matter. Thank you for understanding. So, there you have it. Their intent is clear. I know that intentions don't always lead to results, but in every instance since their announcement they have been putting their money where there mouths are. For them, friendship may be very possible. Look to their highly publicized post-divorce announcement vacation. If you recall, they were instantly compared to divorced pals Gwyneth Paltrow and Chris Martin, who followed the same amicable formula; though there were reports of a "strained" vibe between the two because of a few candid photos. But honestly, who wouldn't feel just a little bit melancholy and strange while on vacation with the person they were divorcing, no matter how well the actual split is going? The real evidence here is that they can manage hanging out, even in the most uncomfortable of circumstances. More proof that the actors will stay friends? According to People, Affleck is staying in Garner's guest house in Atlanta for the summer while she's there filming, and they'll also reportedly be living together in California (they're said to be renting Brooke Shields' house), while their home is being renovated. A source told People that Affleck "is with the family for the summer in Atlanta and he will move together with the family — when they are back — into the new place temporarily." The publication notes another major sign of friendship in addition to the living arrangements, is that they got a dog. A source said, "It's another sign they are working together to raise kids and be in a kind relationship." Dogs, multiples houses, and vacations considered, I think, at least for now, we can count on Affleck and Garner staying friends. As any roommate and dog owner would attest, you don't get into these sort of commitments with someone you can't count on or can't get along with. The actors went into these situations knowingly and willingly, proving that everything is just fine on their front.